Experience Globe Galaxy at Wanderland 2016 - Hello! Welcome to my blog! “Together with the latest advancements we have achieved on mobile, part of our mission at Globe is to bring these to life through events like Wanderland. Music and arts is such an integral part of the lifestyle of today’s youth. It allows them to express themselves and inspires them to explore. 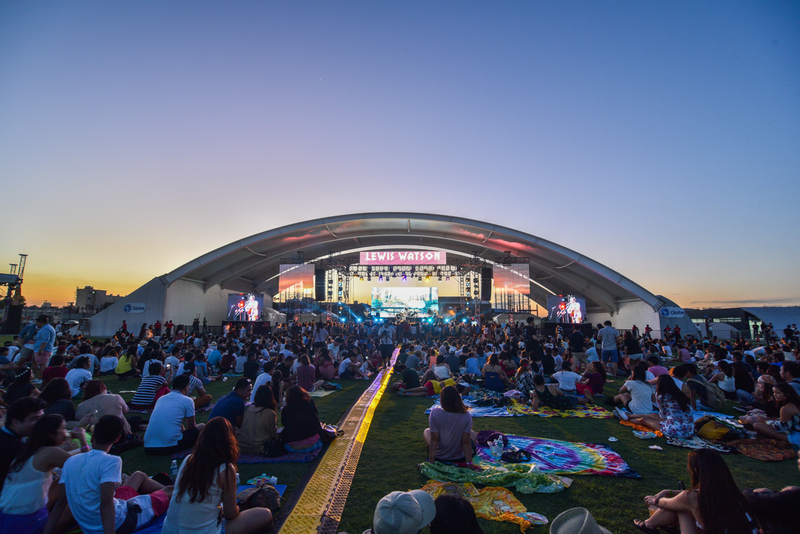 Through our partnership with Karpos Multimedia for the annual Wanderland Festival, we are given the opportunity to bring our customers closer to what they love the most. The winning line-up of artists this year is really something to look forward to,” shares Globe Senior Vice President for Consumer Mobile Marketing, Issa Cabreira. Through a special partnership with leading online fashion site, ZALORA, wanderers can put together their outfits through The Wanderer Collection. Made up of epic outfits to take your fashion statement out of this world, The Wanderer Collection features on-trend pieces curated for the festival vibe. Guys and girls can choose from the different collections of ZALORA, Factorie, Velvet, Something Borrowed, Rubi and 2401 by visiting http://zlrph.com/GLOBEWanderer. For a minimum spend of P500, customers will get a 15% discount by using the code: WANDERER. To get into that festival spirit, Globe has also put together a catch-up Spotify playlist to make sure you can sing together with the artists as they take over the Wanderland stage. From Bon Iver’s laidback tunes to Death Cab for Cutie’s hits, the #GlobeWanderland2016 playlist on Spotify should be on repeat this whole week. Wanderland 2016 is a festival by Karpos Multimedia and presented by the #1 mobile brand, Globe. The annual Wanderland festival bring is anticipated international indie bands alongside homegrown indie acts on the same stage to cater to a diaspora of music tastes. This year, guests can look forward to winning performances from two stellar headliners: alternative rock legend Death Cab For Cutie and Manila first-timer Bon Iver. They are joined by Kiwi electronic group The Naked And Famous; Australian indie pop band San Cisco; and other international acts including electronic duo Panama; Blackbird Blackbird; Chad Valley and Commandeur. Talented Filipino artists will also take over Wanderland with Crwn + Jess Connelly, Curtismith, Cheats, Jensen And The Flips, and the Wanderband 2016 victor: Oh, Flamingo! 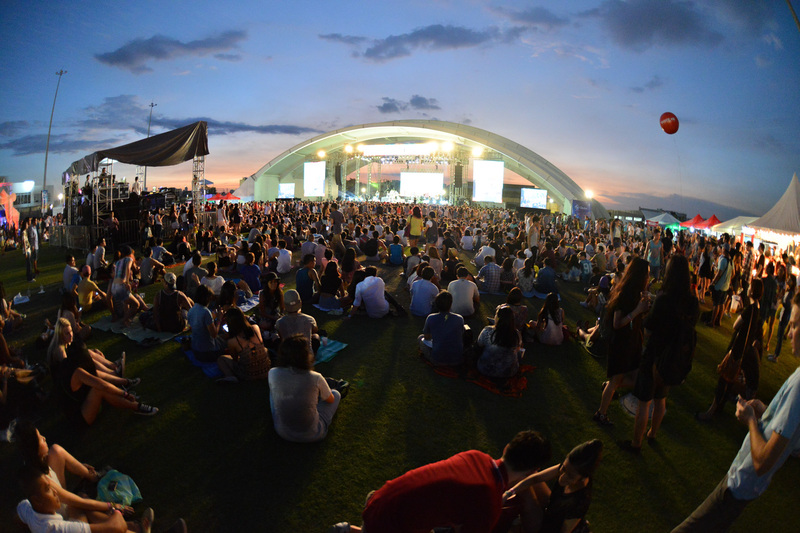 Wanderland has curated a loyal following, making it the premier music festival in the Philippines.